I don’t know about you guys but I feel like in the summer time I like to strip down my makeup and skincare routine to the bare minimum. 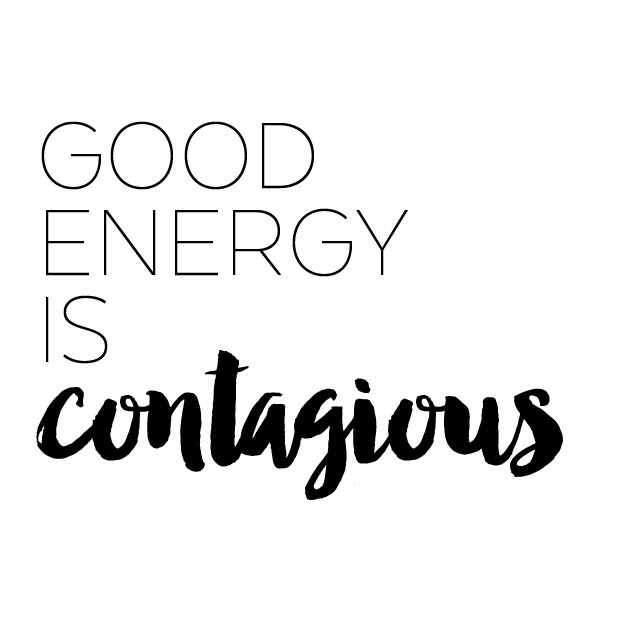 For me, summer is for sitting in the sun, going out and exploring and having fun with family and friends, and I personally like to use this season as an opportunity for great skincare. 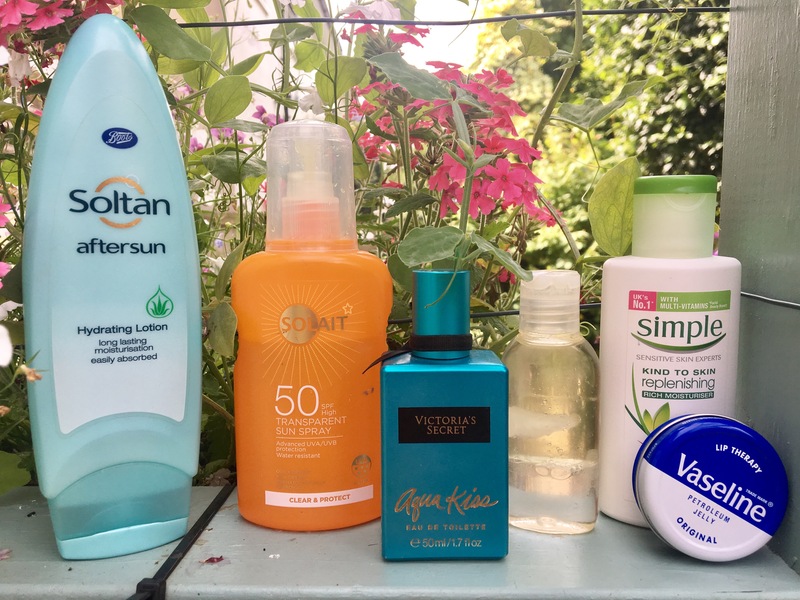 It’s not surprising that the first thing on my summer essential list is sun cream. 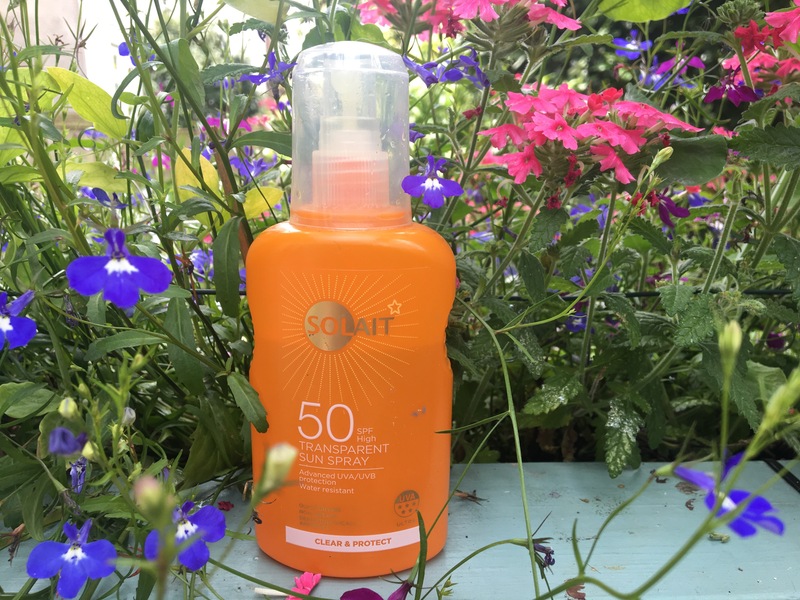 I literally take this with me every time I leave the house in the summer time, because you can never be sure when the sun is going to come out. This one is my personal favourite because it’s a spray, and it’s transparent- which means you don’t really need to rub it in as much as other sprays, which is amazing because I hate having greasy hands. 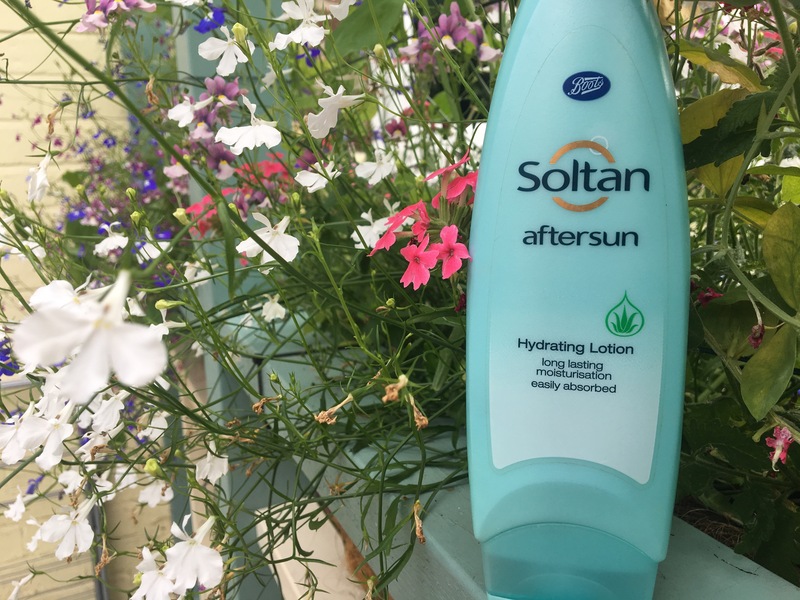 This is a must have, and if you’ve never used aftersun before, you need to start now. There’s no better feeling in the summer than coming in after a hot day, getting this out of the fridge and rubbing it into tanned or burnt skin… it’s heavenly. Sometimes simple is best, and that’s especially true in my opinion for lip cream. 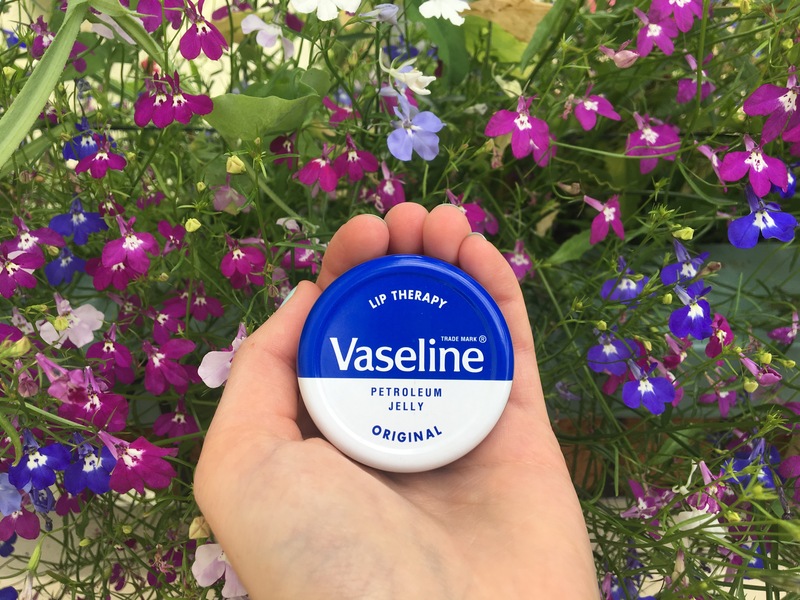 Vaseline is probably the first product everyone uses on their lips as a child because it’s not fragrant and it’s suitable for all skin types. I carry this with my everywhere, because in the summer my lips get SUPER dry. This is another thing I couldn’t live without, not just in the summer… but all year round. 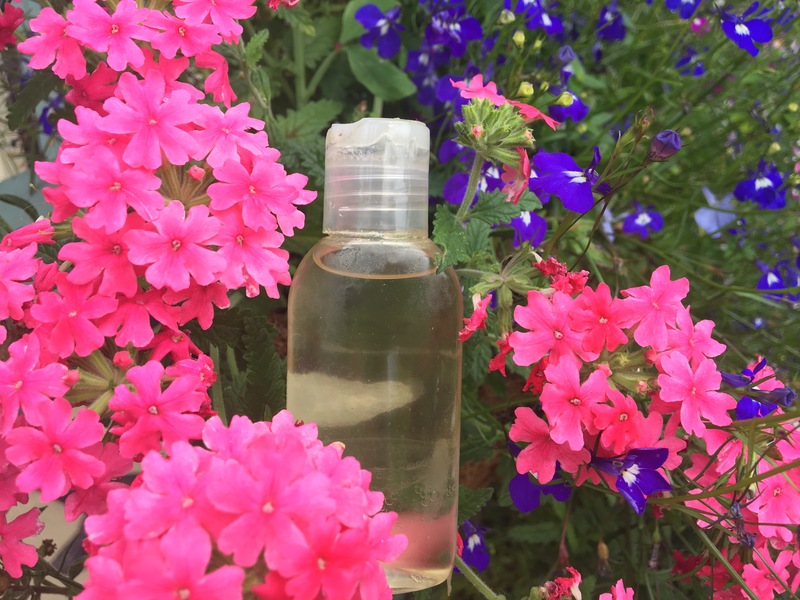 However I find that with exposure to the sun, my hair always becomes a lot drier than in the colder months, so I made this Hair Oil Recipe at home to treat my hair with. 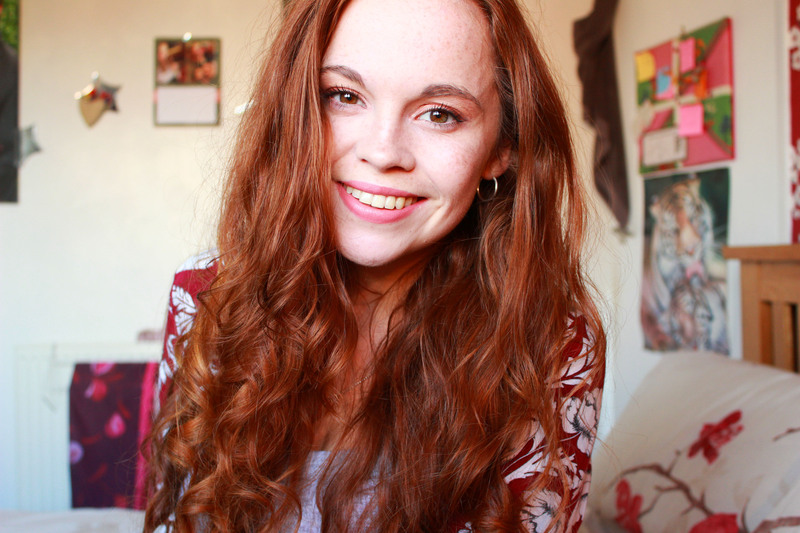 It’s really easy to make and it doesn’t contain any harsh chemicals which is why I LOVE using it. I feel like this is a must for anyone with dry or sensitive skin. 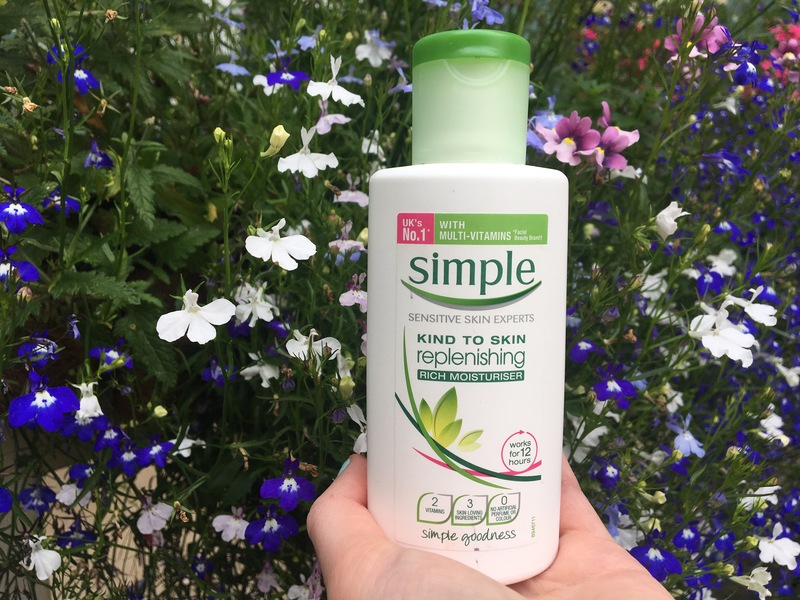 Simple skincare products are something I have been using since I was a teenager, and I have never strayed too far from this brand when choosing my skincare products. 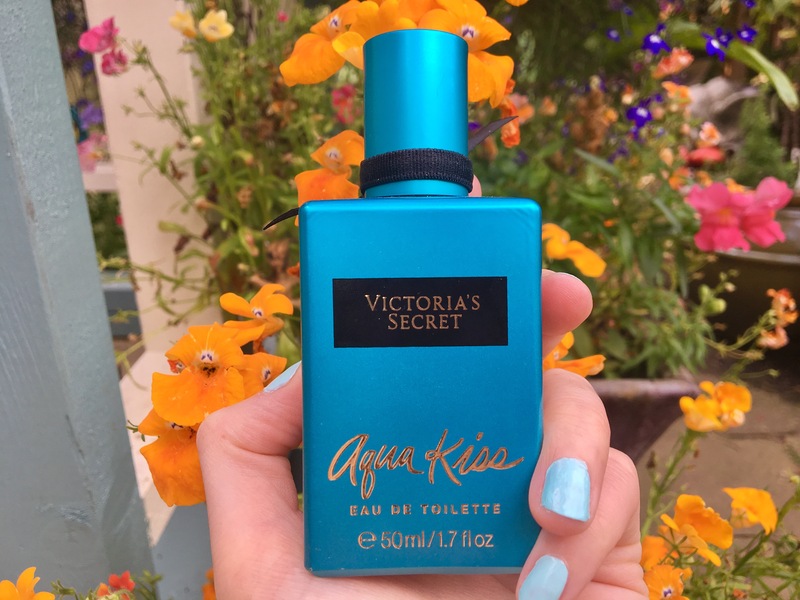 Finally I thought I’d add in this scent, because this is literally like summer in a bottle. It’s fresh, slightly fruity and I love it! 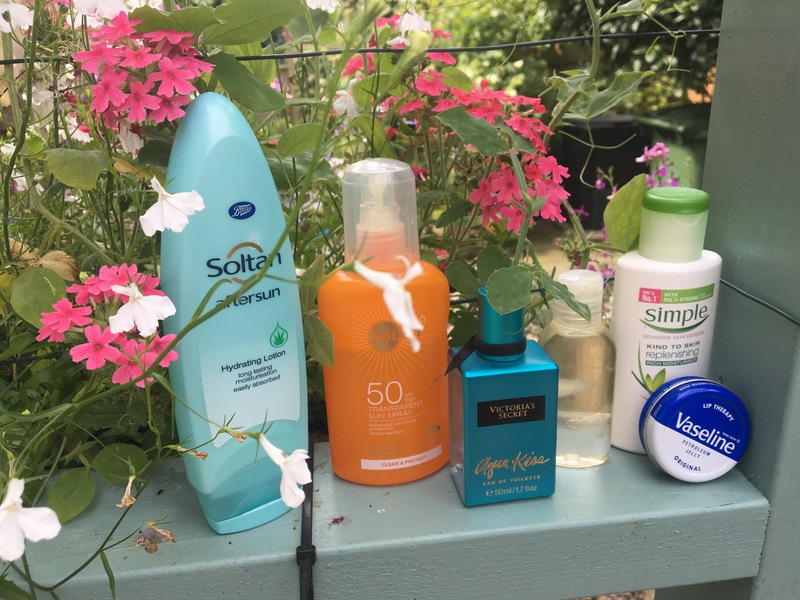 What products can’t you live without in the summer months?